Velvet Acid Christ had their origins in an 80's high school electronics class, where Bryan and Chris would debate the merits of Amiga versus Atari. Bryan and Grigory Bilham (an early member of VAC) were at the time working in a punk/funk band, which, by 1990, was altered to the trio of Bryan, Chris, and Grig. 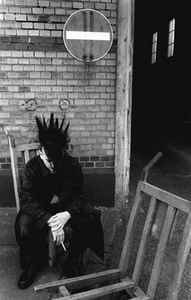 The band's name was originally Cyberchrist, although this was changed within a few months to Velvet Acid Christ, named (so they say) in honor of a bad acid trip. Grig left the band in 1992, leaving the core of Bryan and Chris (although various other people have had revolving door membership in the band). The Current line up is Bryan Erickson, Todd Loomis, and Dan Olson. Vac is head strong, fighting for animal rights, the rights of women, and the rights of homosexuals. 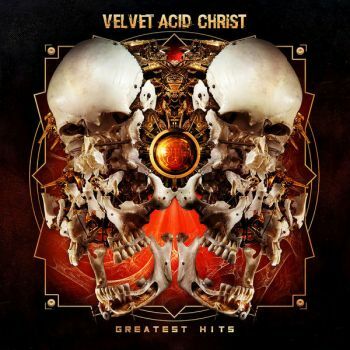 Velvet Acid Christ is a media frenzy, no way to describe their sound, its different on every cd.